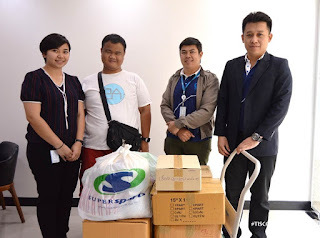 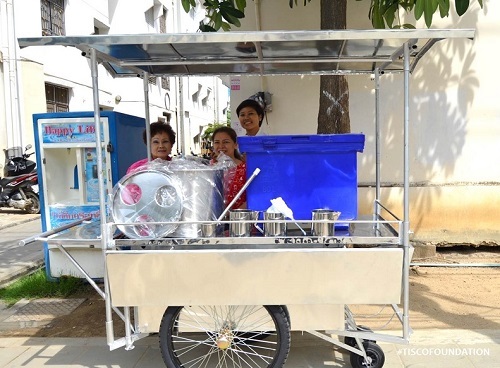 มอบรถจักรยานให้กับโรงเรียนวัดสิตาราม – TISCO Foundation has donated two bicycles and office stationery to Wat Sitaram School. TISCO Foundation has donated two bicycles and office stationery to Wat Sitaram School. 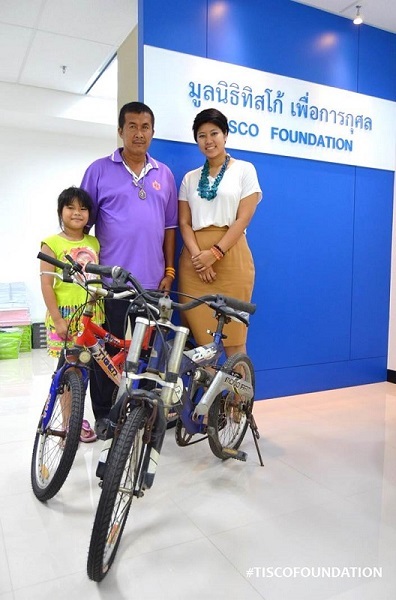 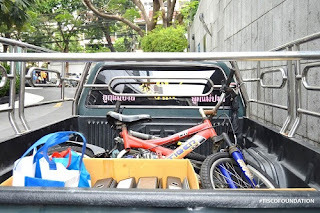 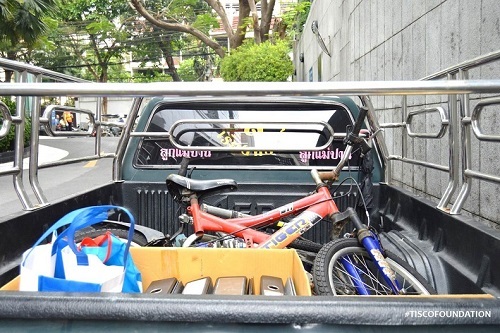 The bicycles were donated to the foundation by Khun Pairat Srivilairit. 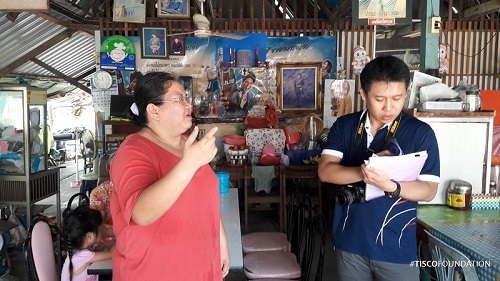 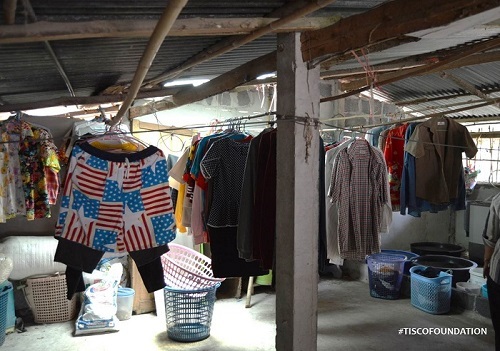 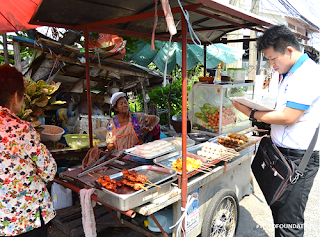 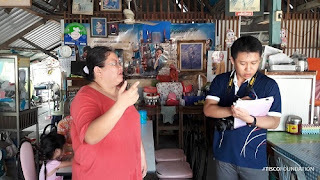 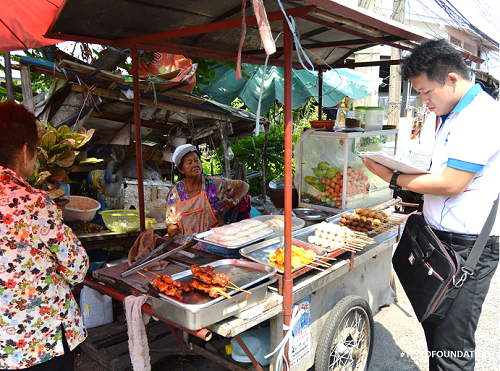 Last week TISCO Foundation went to Lopburi province to meet Paengsri Hadchai, a start-up grant applicant, 62 years old. 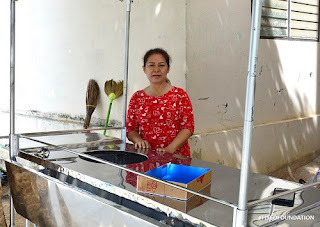 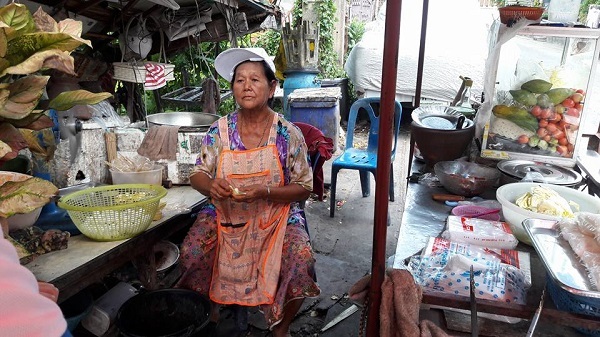 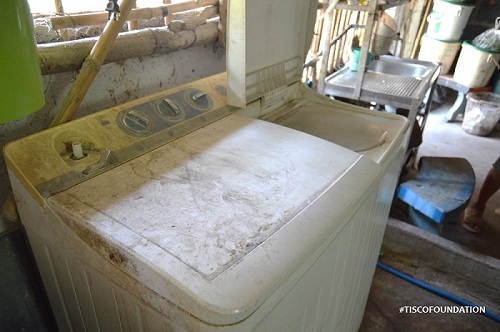 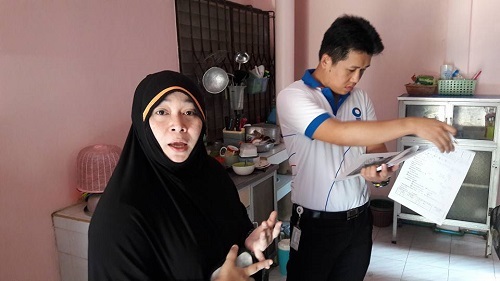 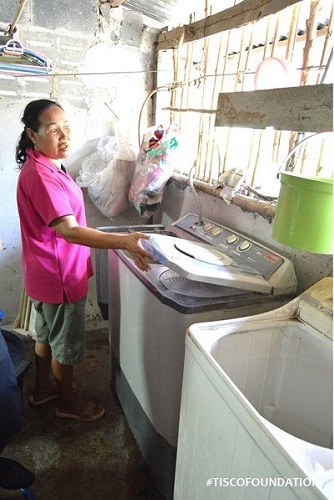 Paengsri has a laundry service business which she has run it for about 10 years. She's requesting for a laundry machine as ones that she owns now are very old and malfunctioning. 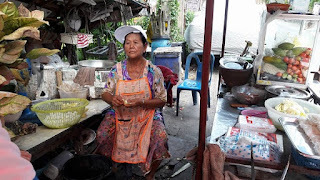 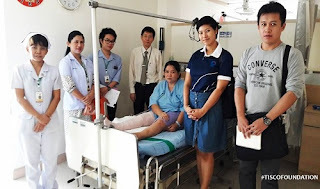 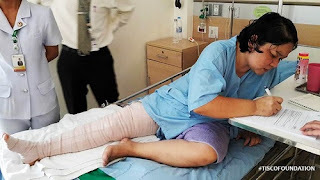 เยี่ยมบ้านนางสาวปิณิดา สุวรรณศิลปิน ผู้ขอรับทุนประกอบอาชีพขายกาแฟโบราณ - TISCO Foundation has visited Pinida Suvannasilapin at her house. 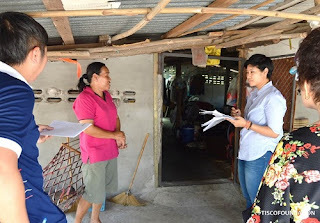 TISCO Foundation has visited Pinida Suvannasilapin at her house/food shop. Pinida has submitted a start-up grant request application form to TISCO Foundation, requesting for a coffee vending trolley and other utensils. 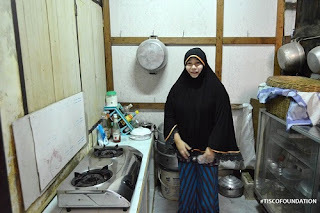 Currently she lives with her big family where all the members work together at the food shop.